N o one would have believed in the last years of the 20th century that the West Coast beer market was being eyed closely by a monster brewery with ambitions far greater than our own esteemed Lagunitas or North Coast breweries could begin to imagine. That, as we busied ourselves marveling at international bitterness units (IBUs) of 60 and alcohol percentages of 10 or 11 percent, while we touted ourselves as torchbearers to the craft brewing revolution—yes, while we were so self-absorbed—we never noticed that beers with twice the power were spreading across the Eastern seaboard, mobilizing for an invasion of California. In 2008, the monster has arrived: Dogfish Head, an East Coast microbrewery with a distribution of several beers beginning on the West Coast this winter. To start, Californians will be liquored up with their relatively docile 90 Minute IPA, a 9 percent ABV brew, and the Midas Touch, also 9 percent and made from a honey-saffron recipe reconstructed from oily residues found in a drinking vessel in the very tomb of King Midas. 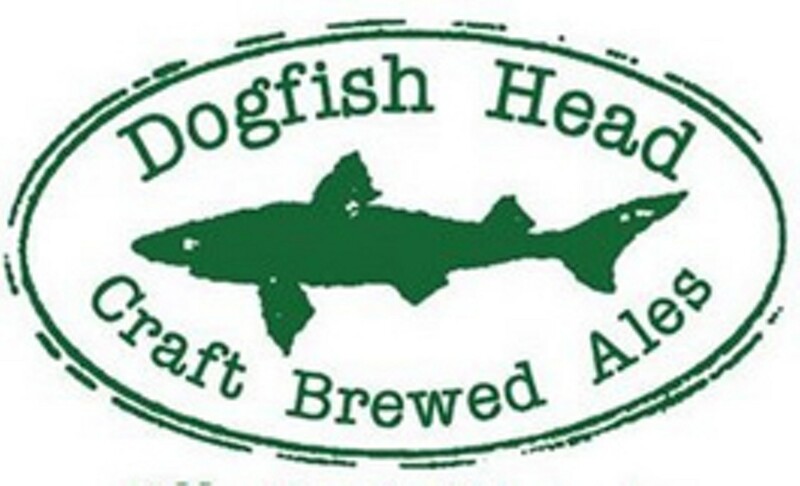 Dogfish Head was founded in Delaware in 1995, and the company has exploded until it is now the 36th largest brewery in the United States. Dogfish Head is responsible for such bruisers as the World Wide Stout (18 percent ABV), Olde School Barleywine (made with dates and figs) and the illustrious 120 Minute IPA (brewed to 20 percent ABV and containing a majestic 450 calories per 12-ounce bottle). While the beers suggest that owner Sam Calagione is insane, his purpose is benign: to make beers that can age for decades and that pair well with food. Buying good beer is not a hobby limited to the elite. "World-class beer is an affordable luxury," says Calagione.~"You can walk into any liquor store in the county with 20 bucks and walk out with a six-pack or two of the world's best beer. Try doing that with wine." Calagione's 90 Minute IPA is among the country's strongest beers in its category. A prominent sweet grain character melds with a not-too-hoppy drinkability, and with 294 calories per 12-ounce bottle, 90 Minute feels like a square meal. Try the sweet Midas Touch for dessert, with its rich almond flavor and creamy herbal honey notes. Watch the aisles, too, for Palo Santo Marron, a brand new big brown ale of intriguing vanilla and caramel scents. At 30 IBUs and 12 percent ABV, it's still a baby for Dogfish Head. Eventually, they'll send the big guns.